The exquisite Christina lei is made with nearly 600 dendrobium orchid petals precisely layered back-and-forth upon each other to create a “feathered” look. 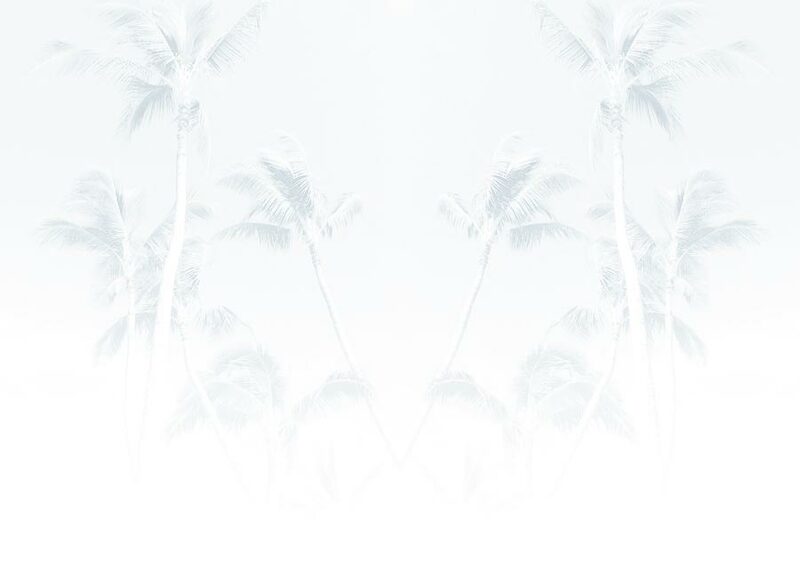 This lei is saved for special occasions and has been honored as a Hawaiian design winner. The Christina is tightly and meticulously woven to create a hardy lei which lasts up to 8 days. Because of its insurmountable beauty and long life, this lei is our most sought-after and requested lei in our whole collection. The green apple color of the dendrobium petals makes this elegant Christina lei unique and innovative. 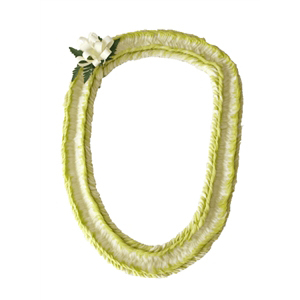 NOTE: The color of this lei may vary slightly due to the type of green orchids used. Another variation is darker with a hint of rasberry on the edges.